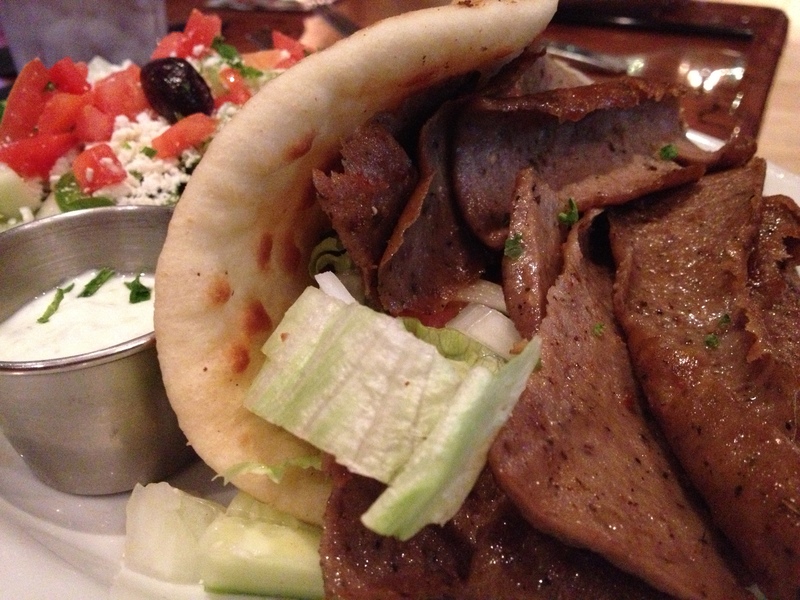 My Big Fat Greek Restaurant is is a fun cultural experience that serves up a delicious Mediterranean flare. 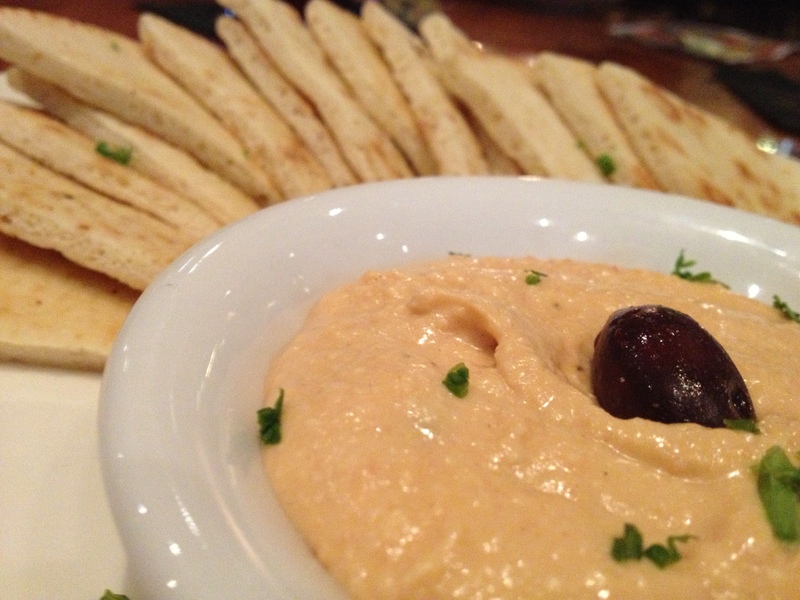 I love the fresh pita bread with hummus and taste of fresh olive oil, feta chesse and herbs. Inspired by the movie that came out in 2002, MBFGR is a fun place to dine at with a large party. Opa! This entry was posted in Mediterranean Food and tagged feta cheese, Mediterranean food, My Big Fat Greek restaurant, Olive Oil, Opa!, pita bread, Urbanspoon by ttimmons. Bookmark the permalink.